Welcome to the Spanish Restaurant group of SmartGuy.com. Feel free to interact with other professionals from across the world. You can find professionals, find deals on services, find professionals who might barter, or simple post questions, comments, or suggestions. 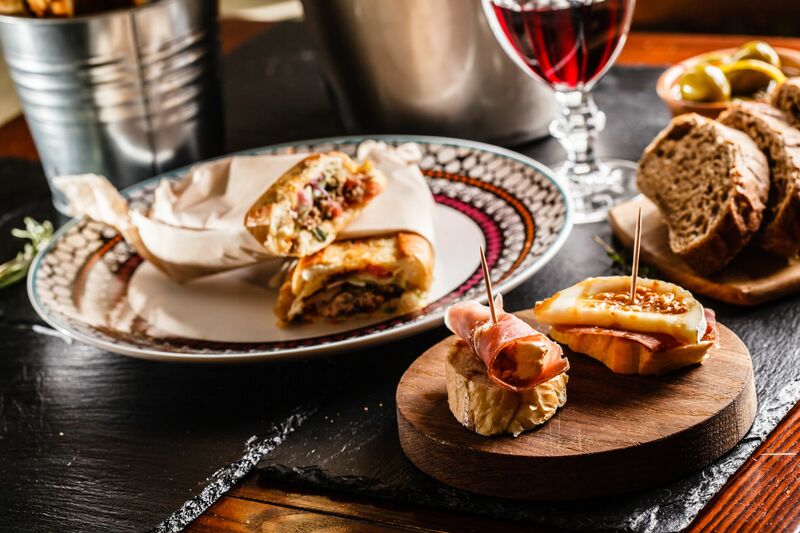 Spanish restaurants are heavily influenced by regional cuisines and the particular historical processes that shaped culture and society in those territories. Common dishes include: Croquettes, Tortilla Espanola, Gazpacho or salmorejo, Pisto, Cured meats, Pulpo a la gallega, bean stews, paella and prawns.